If you're like many Americans, you're probably gearing up for some travel for the Thanksgiving holiday. The long weekend in late November is one of the busiest travel times of the whole year, so no matter where or how you're going, preparation is key. Whether you're going somewhere near or far, chances are you will be cooped up inside a plane, train, or automobile for a good bit of time—so comfort is of the utmost importance. We've uncovered quite a lot of knowledge when it comes to perfecting our travel outfits, and after all our research, we've come to the realization that layering—especially with an oversize or blanket scarf—can make or break your level of comfort. To us, nothing is better while traveling than wrapping up in a giant scarf, so we did some scouring and came up with a robust selection of oversize scarves in soft, delicious fabrications that also happen to be chic. 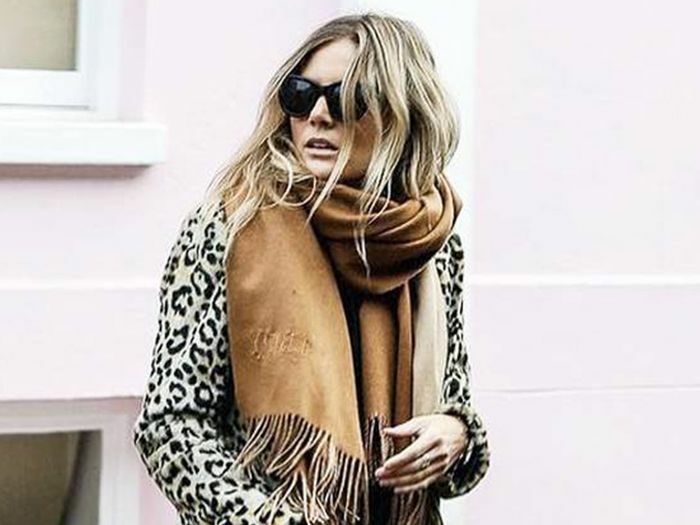 It truly doesn't matter whether you wrap yours around your neck or wear it over your shoulders as a blanket (though we have a few ideas, should you crave some styling inspiration), because the following scarves are all handpicked to look stylish no matter how they're worn. Don't worry—you can thank us later. 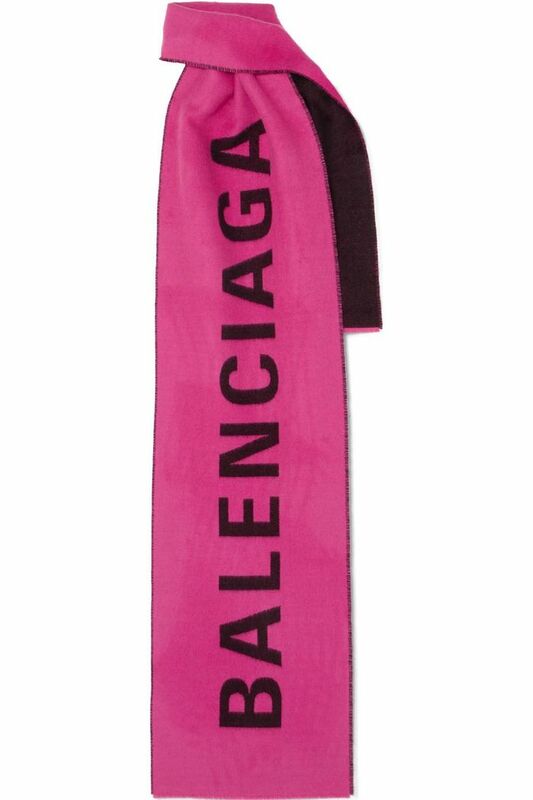 Simply keep scrolling to shop our 25 favorite oversize scarves this season. This story was originally published at an earlier date and has since been updated by Anna LaPlaca.